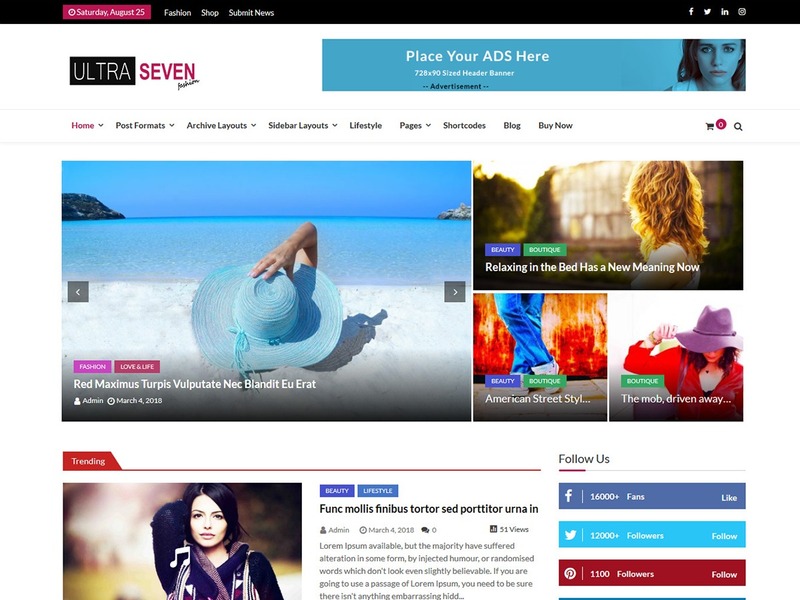 Ultra Seven WordPress news template. 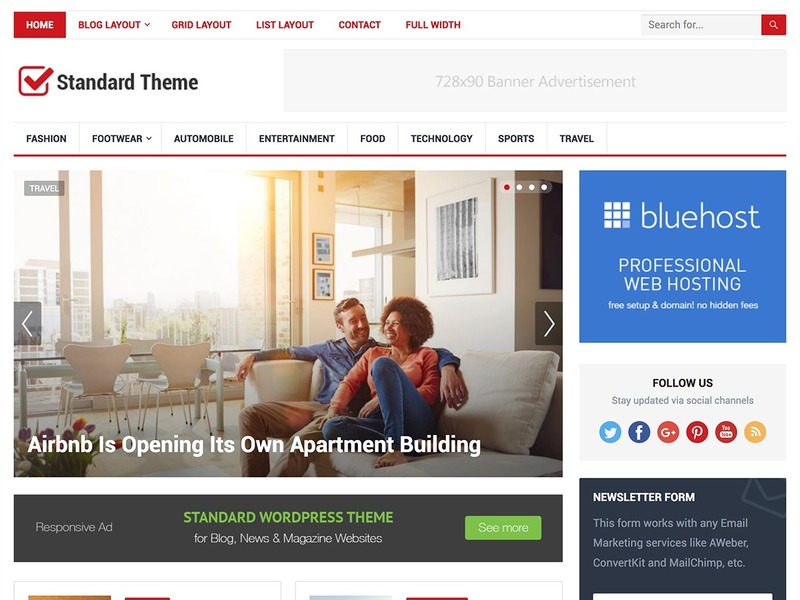 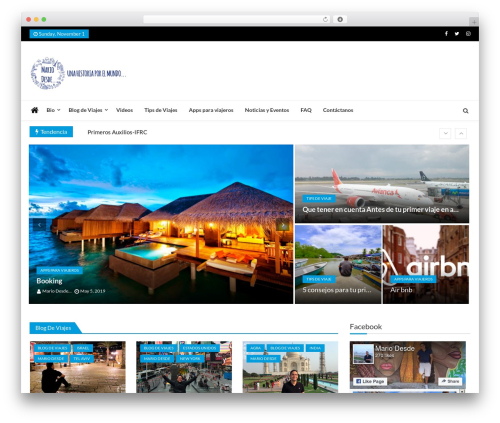 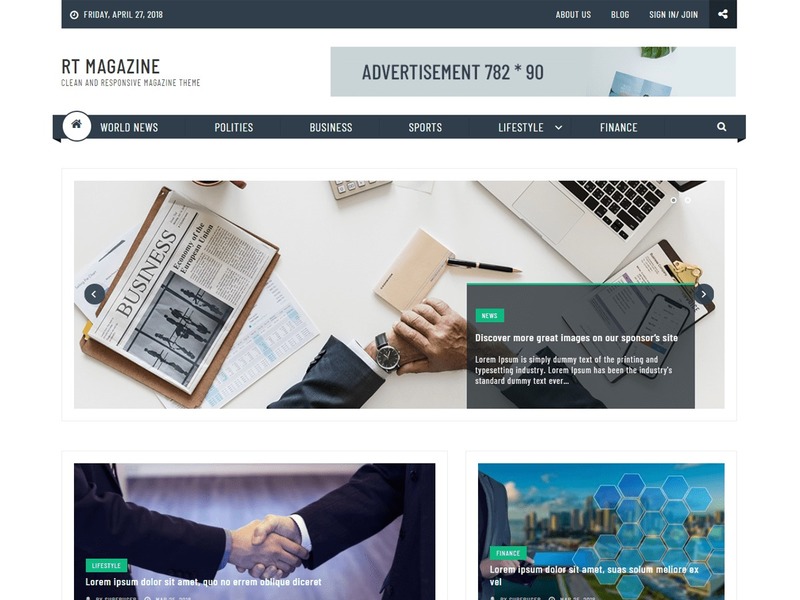 Ultra Seven is complete perfect WordPress theme for magazines,blogs and travel diaries you can create any layout as perfered with powerful and flexible theme options. 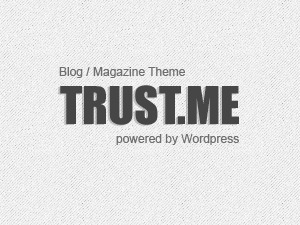 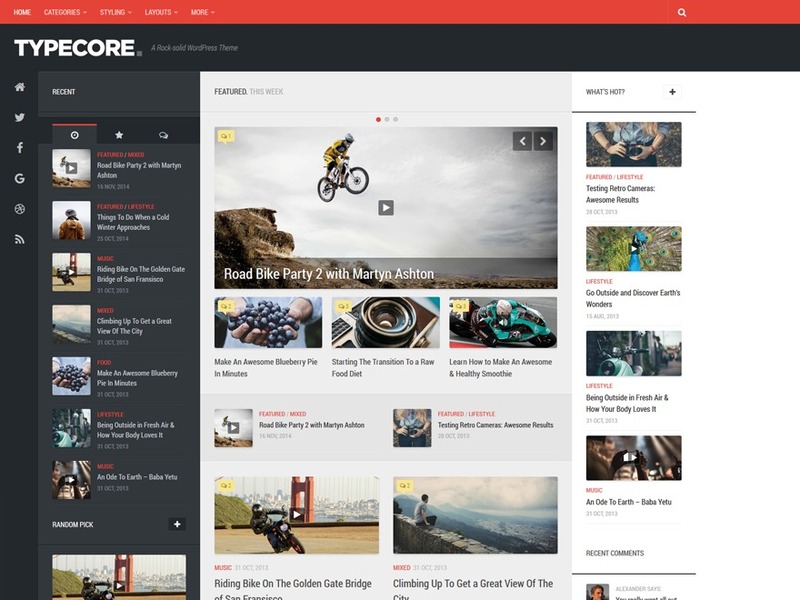 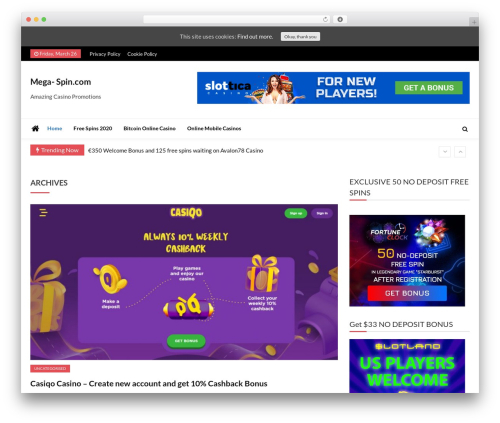 Theme is carefully designed to focus the need and features for magazine websites.